I am new to Acquire and need help using the software, are there any video help guides I can use? Yes. 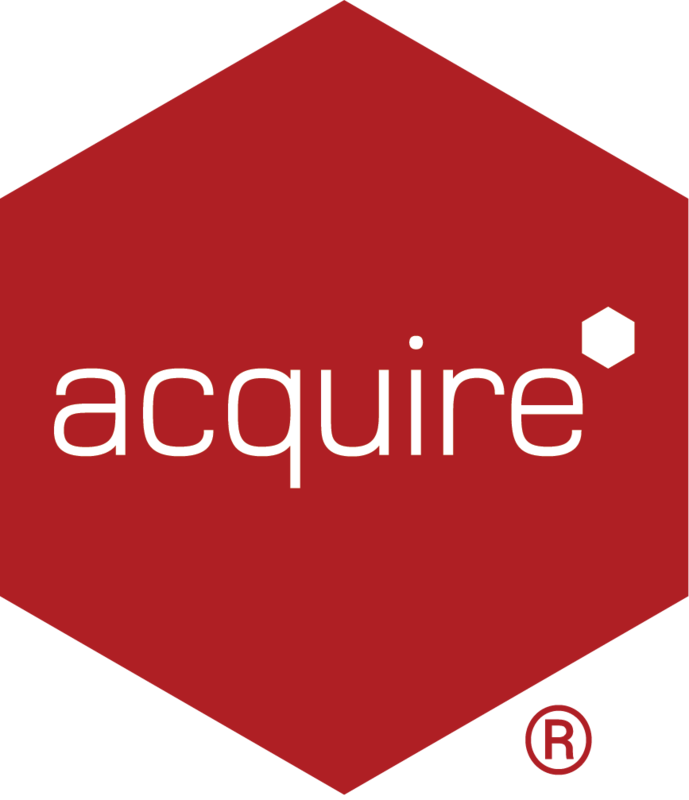 Minute Master-Class is a great place to start your Acquire journey. Our team are always adding new video guides to help you use the software and allow you to quickly use the software to create dynamic Projects. TIP: If there is something you need help with or a video that is not there, please leave us some comments and we'll do our level best to get some videos made!